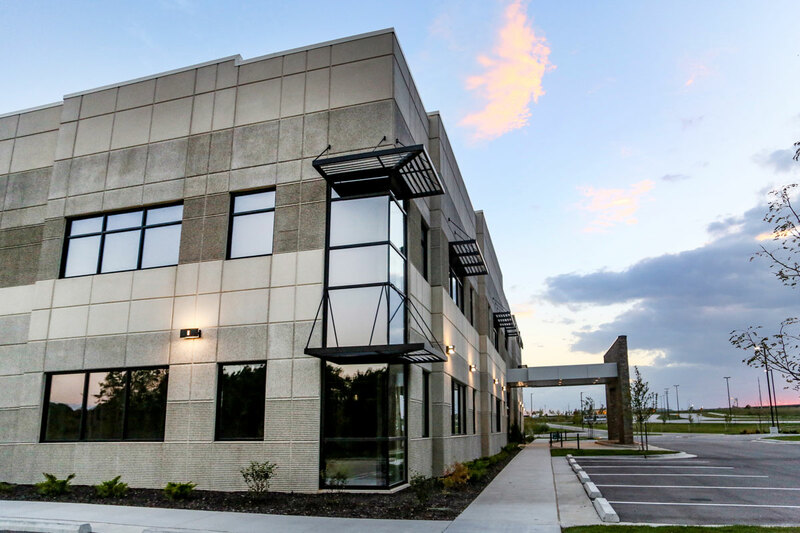 This new medical office building serves the K-7/I-435 Growth Corridor in Kansas City, KS. The Boyer Company was selected through a competitive process by Overland Park Regional Medical Center (an HCA hospital) to develop the project. 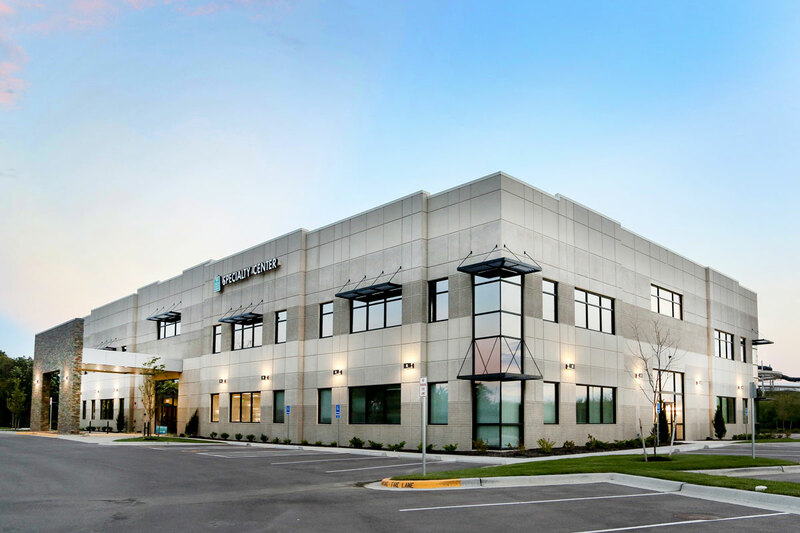 A hospital backed lease with the area's leading OBGYN and Orthopedic practices anchors the building with additional space available for lease to other users.